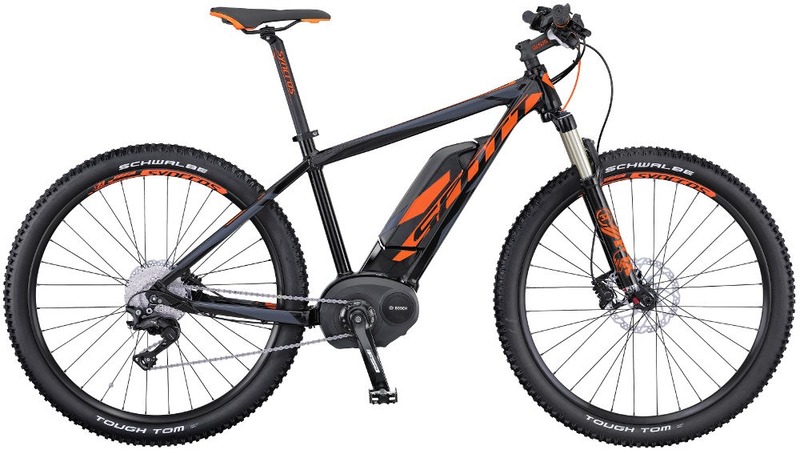 We have a range of electric mountain bikes from brands such as Scott, Haibike and Saracen in all sizes. 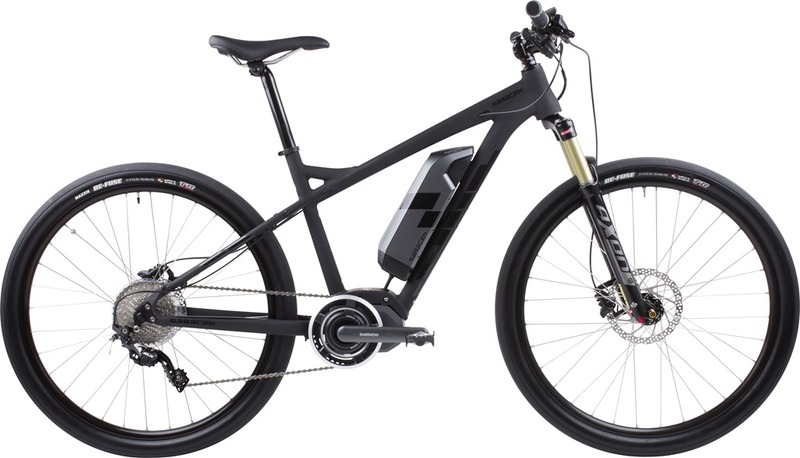 Electric bikes have recently become one of the most popular forms of bikes; currently 95% of bikes bought in Europe are electric bikes and in the UK there has been a 5% rise in purchases of electric bikes. Electric bikes are great for people who can’t quite keep up with the rest of the group and need a bit of assistance up the hills. Have no problem keeping up? They are also just good fun, meaning you can go much further in a day than you would be able to on a standard bike. All of the electric bikes have pedal assist motors, which means that when you pedal the motor will kick in and give you the extra boost that you need for the uphill. All motors on the electric bikes are limited to 15.5 MPH otherwise they would be classed as a land vehicle and would require a license to use them. The electric bikes have different settings so you can choose how much you want the motor to assist you. 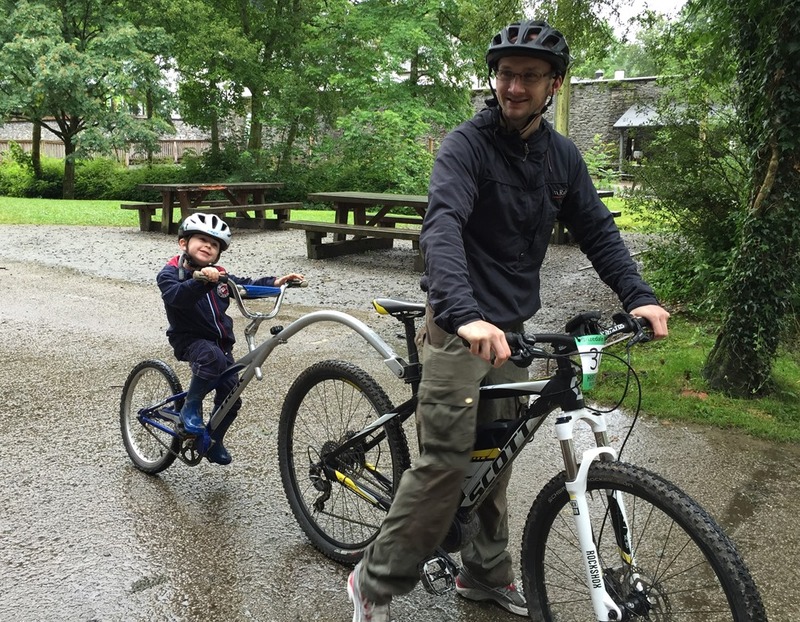 Electric bikes aren't just for people who struggle with long rides, they're for everybody who wants to have a go with them. They make for great fun wherever you go so there's no reason not to try them all out. Electric bikes are great for towing trailers and tag-a-longs to help the rider with the extra weight of the trailer and the children inside. We advise against taking the electric bikes on the technical North Face Trail if you are not a regular rider, please phone us for more details. If you are wanting to hire electric bikes we recommend booking as we only have a small number of them available. 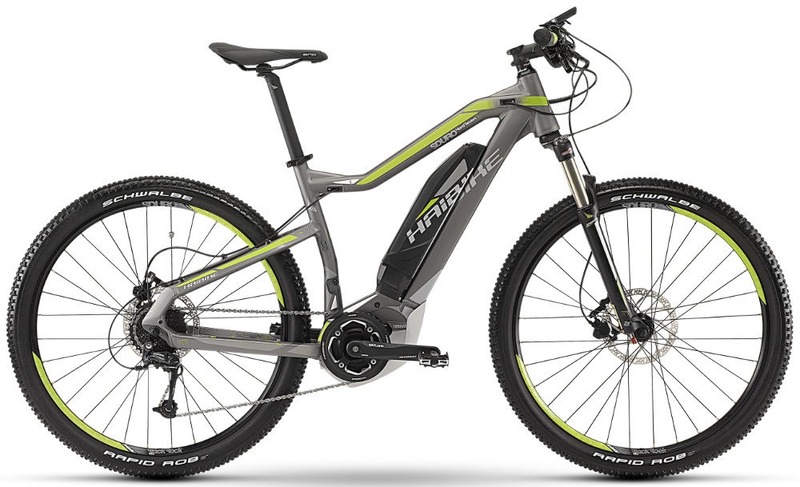 You should also note that due to Government Legislation no under 14 year old’s are allowed on the electric mountain bikes (https://www.gov.uk/electric-bike-rules).